Kids grow up so fast. One moment they're sleeping soundly in your arms and next thing you'll know they're always out for school or with friends. How long do you think until they grow up and have less time spend with you? We're always on the look out for activities to do as a family. 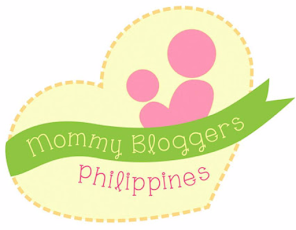 Going to museums, themed park, play places, watching movies, anything fun and educational. 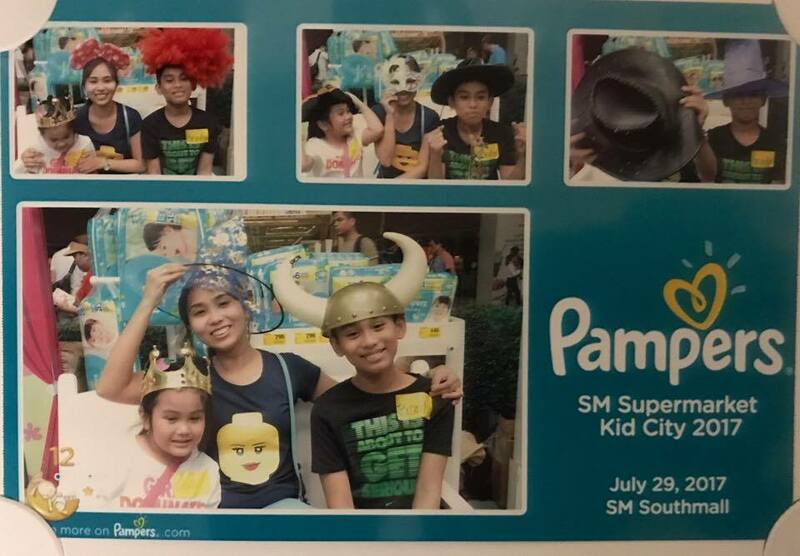 So when I learned that SM will be throwing away its biggest kiddie party at Southmall, the first leg of Kids' City event Grand Launch for the young and young at heart, I marked my calendar and make sure that we'll never missed the chance to experience this exciting activity. "Seizing the moment and spending as much time with the kids as possible." Yep, admission is FREE! 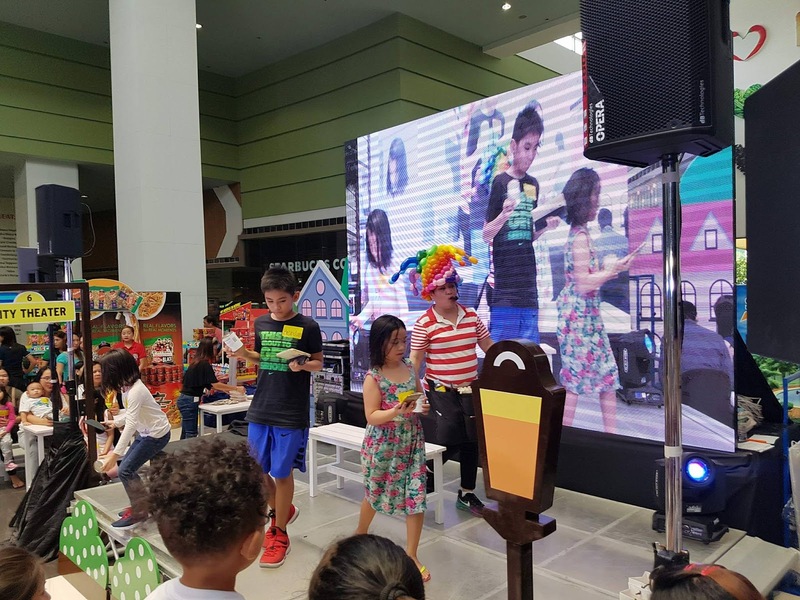 SM Markets gathers everyone's favorite brands to throw a kiddie party where everyone's invited. 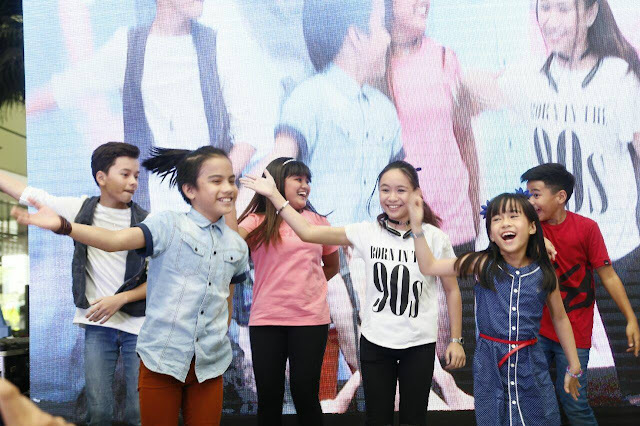 WHAT's in store at SM Kids' City Event? Special kiddie activities like fun games, rides, playground, coloring... ALL FOR FREE while moms take advantage of the deals, Pampers baby wellness talk, and cooking demos conducted by professional chef. 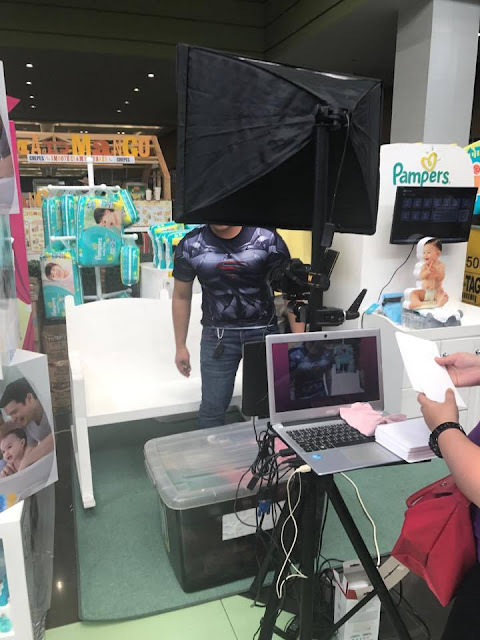 SM Supermarket and Savemore Market, along with Pampers, Johnson's Baby, Jack n' Jill, Huggies, Knorr, Purefoods, Maggi, Lucky Me, American Garden, Nextrade Philippines, Papa Catsup, McCormick, Federated Distribution, Lady's Choice,Delimondo, ABS-CBN TV Plus, and Tom's world are bringing in fun games, mini rides, exciting activities, special promos, and awesome guests like Minions (with Gru! ), Pororo, and Team Yey! As early as 11am, after my eldest' basketball training, we went ahead at SM Southmall, looking forward to have a fun-filled day with the kids. The fun started with a Balloon Show: Jiggles the Balloon Lady made a balloon version of Kids' favorite cartoon characters. The kids were raising their hands, eager to be the lucky one to take home whatever she's making. Jiggles insisted that what she made is Cloud, in tagalog? Olaf! Aaaw, this is the last piece and my kids' weren't able to have any of her creation. Good thing there's a 'balloon man' roving around the area making simple balloon creations to kids who didn't get lucky on the balloon show. My kids were happy enough to take home the balloon version of a sword and a flower. My husband joined a game that promised a balloon take away from Jiggles, but they were deceived! hahaha. Instead were asked to make their own for their kids. We cooked the Luncheon Meat for dinner when we got home, it taste good. There were also Philips Gold Pork Luncheon Meet Eating Contest and Mamon eating contest that I never dared to join (mabagal ako kumain. haha). I am with my daughter on her coloring activity while the boys were actively joining the fun games. The first three kids to line up for Face Paint is free. We're fourth in line, so I purchased 2 cans of Purefoods Corned Beef @80PhP each and showed them the receipt to avail. Purefoods was our fave brand anyway! The kids enjoyed the mini rides! Pampers Photo Booth (No purchase required to avail). Pororo and Nongshim Mascot Appearance. There's also a Kiddie Salon booth and Shiny Drops Fashion Show from Johnson's. 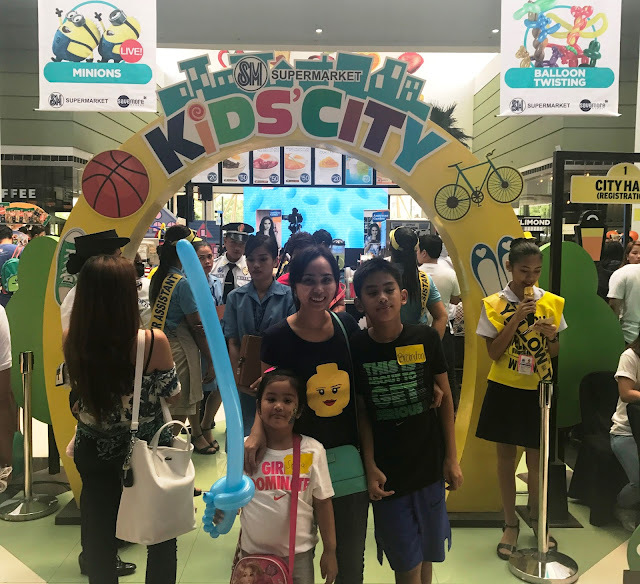 Food is also something to look forward to because Kids' City has SM Eats that offers its best selling turon with langka, rice meals, lumpiang togue, cheesy corn, brownies, and soft serve ice cream. Also in the city are Pizza Pedrico's, Daisee's Cupcakes, Aling Nene's Kakanin, Galax Kakanin, Infinit Biscocho, Ivy Sushi, and Starkaffea. 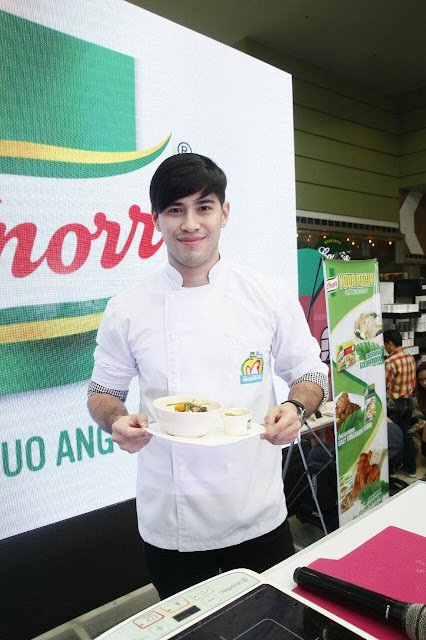 Chef Jose Sarasola with his signature Chicken Knorr Golden Tinola & Grilled Chicken with Barbeque Mayonnaise Dressing. 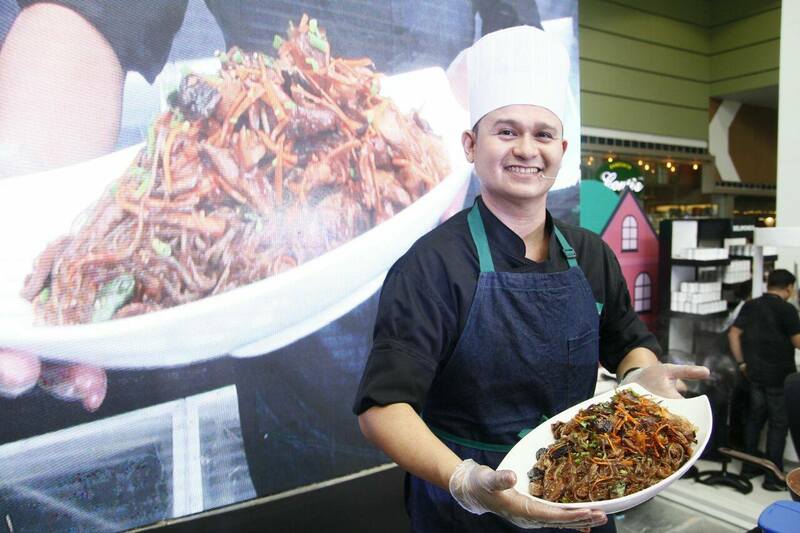 McCormick Cooking Demo with Chef TJ Santos with his easy Chap chae and Palabok Noodles. Team Yey Performance and games. 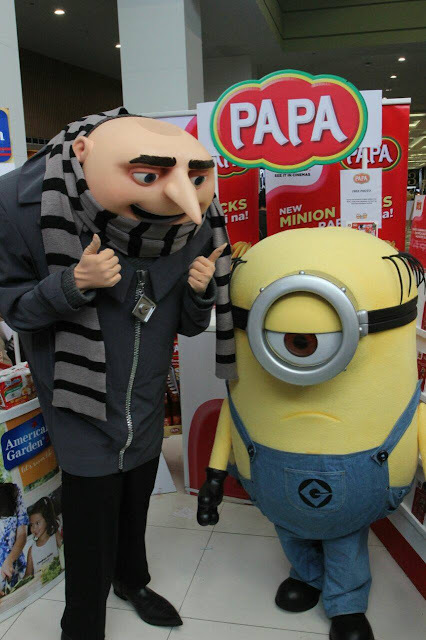 Gru and the Minions made an appearance and the Kids’ City went bananas! 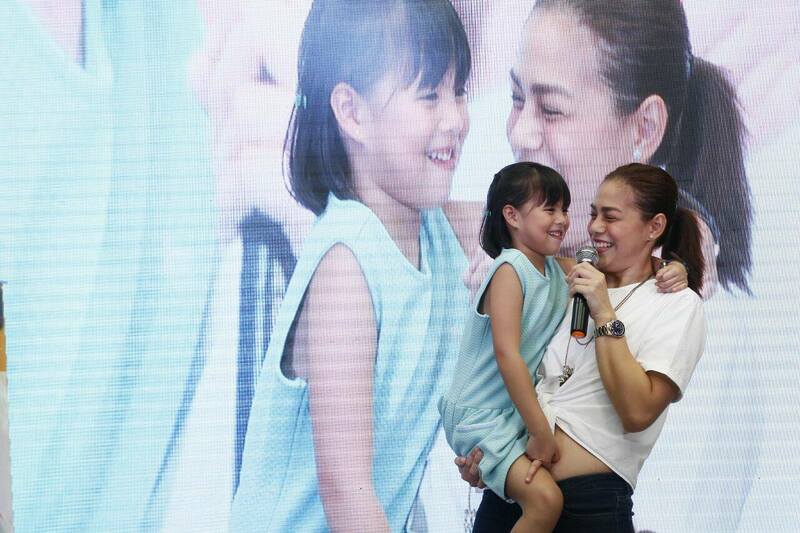 Host talk points with Bettina Carlos and daughter Gummy. We clearly had fun and enjoyed this whole day activity. I highly recommend attending this wherein the kids can play games and rides and can win prizes on sponsor booths, while we moms can shop for special deals and bundles. It's a big party you shouldn't missed! That really looks like a fun kiddie party! It's too bad they don't have one at the SM branch near us. I'm sure my kids would enjoy it too. Looks like your kids had fun. Nowadays SM is very active in promoting events like this in their malls. It encourages mall goers to participate not just in shopping but in other activities as well. Sayang may gala kami that time, we're from south too. Eliana will definitely take a picture with the minion mascot. Wish to be available next time SM near our home. I love the idea of SM as this is a great family weekend bonding. Such a nice event where families may join. I like it that they have games for kids and also some talks and demos for moms. And we love Delimondo, especially the corned beef. Ihihi. wow! I think this event having so much fun specially the kids. Kuddos to SM for initiating and throwing this kind of party for kids. 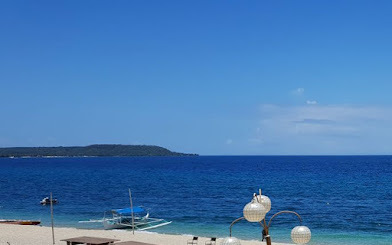 Uy ang saya! Sayang walang ganyang event ang SM's dito sa amin (Davao City) haha. And seriously, your kids are tall! My son is 5 years old and I think your 3-year old is bigger lol!